Description: Small black, biting bugs. There are many different toes of fleas; cat fleas, dog fleas, etc. All fleas bite and infest homes, especially if pets are in the home. 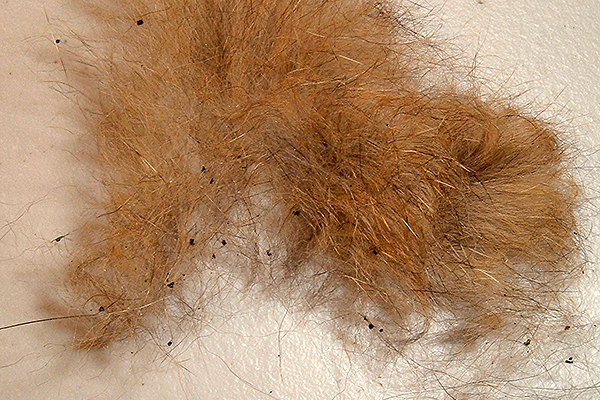 Flea eggs can lay dormant for several years, even if pets are not in the home. Fleas can be brought into the home on clothes. Treatment: Bug-A-Boo sprays a residual chemical on all floors (carpet, wood and tile), furniture and recommend stripping of beds so mattresses can be strayed. We also spray a perimeter outside of the home to help prevent another infestation. - Need to vacuum floors and throw sweeper bag away. Fleas can live and breed in them. 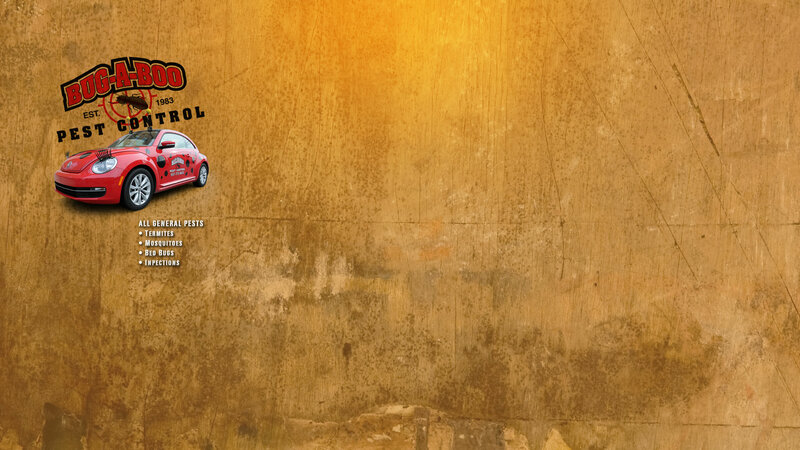 - Mop floors before treatment since it is mopping of floors is not recommend for two weeks after treatment. - If you are going to have carpets cleaned, do so before treatment since cleaning of carpets removed the chemicals. - People and pets must leave the home during treatment and not return for at least 1 hour after treatment is completed. - All food, toys and clothing must be stored away from treatment areas. - Chemicals have low order, which will be gone after they dry. - Chemicals do not sating furniture or carpet. - Fish, birds and reptiles must be covered. Recommendation: Bug-A-Boo recommends all pets be treated for fleas prior to returning to the home. 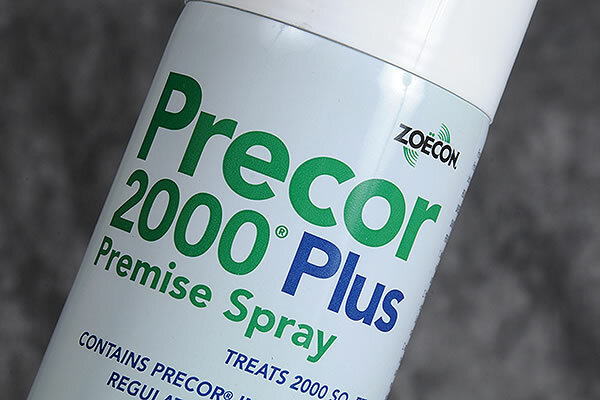 Precor 2000 Plus Premise Spray kills Fleas and Ticks. It contains a unique combination of ingredients that kills both adult and pre-adult (larvae) fleas.